Sarah graduated with a Bachelors of Science degree from James Madison University in 2012, majoring in Kinesiology with a concentration in Exercise Science and Pre-Physical Therapy. In 2015, Sarah received her Doctorate of Physical Therapy from Old Dominion University and achieved her Board Certification. 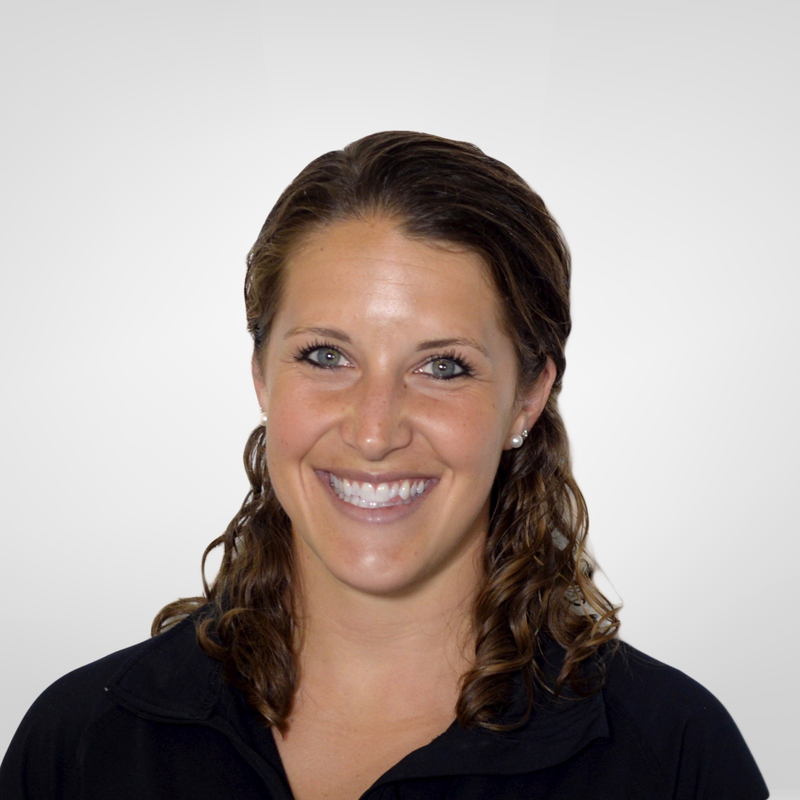 Prior to joining the ACAC team, Sarah lived and worked in Virginia Beach at an outpatient physical therapy clinic and specialized in both adult and pediatric sports medicine, post-operative care, pulmonary rehabilitation, aquatic therapy, and the treatment of both acute and chronic low back pain. She has taken continuing education courses for custom orthotic fittings, ankle/foot biomechanics and the McKenzie Method for the treatment of low back pain. She attends the annual CHKD sports medicine update to maintain her connection with current treatment techniques and best practices. Sarah also recently achieved her APTA Clinical Instructor Certification. Sarah has played soccer since childhood at the recreational, club and collegiate levels. She remains active spending many hours running, cycling, practicing yoga, and hiking. Her passion for living a healthy life translates well into patient care as she motivates and rehabs patients to be strong, active, and improve their quality of life.